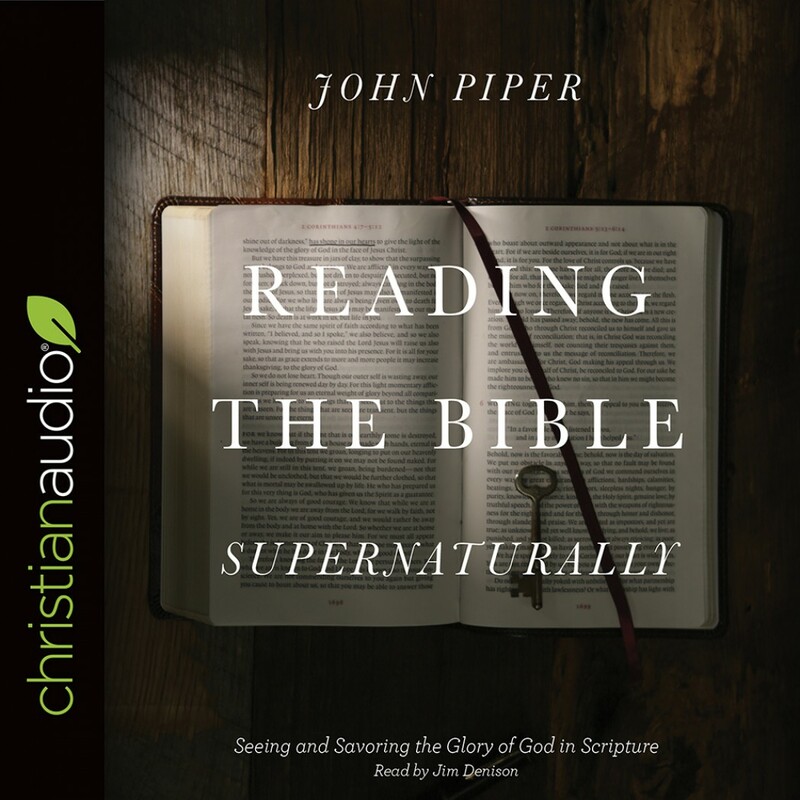 Reading the Bible Supernaturally | John Piper | Audiobook Download - Christian audiobooks. Try us free. The Bible reveals glorious things. And yet we often miss its power because we read it the same way we read any other book. In Reading the Bible Supernaturally, best-selling author John Piper teaches us how to read the Bible in light of its divine author. In doing so, he highlights the Bible's unique ability to reveal God to humanity in a way that informs our minds, transforms our hearts, and ignites our love. With insights into the biblical text drawn from decades of experience studying, preaching, and teaching Scripture, Piper helps us experience the transformative power of God's Word—a power that extends beyond the mere words on the page. Ultimately, Piper shows us that in the seemingly ordinary act of reading the Bible, something supernatural happens: we encounter the living God.